Do you know someone who deserves recognition for all the great things they do in St Ann’s, Sneinton or Mapperley? 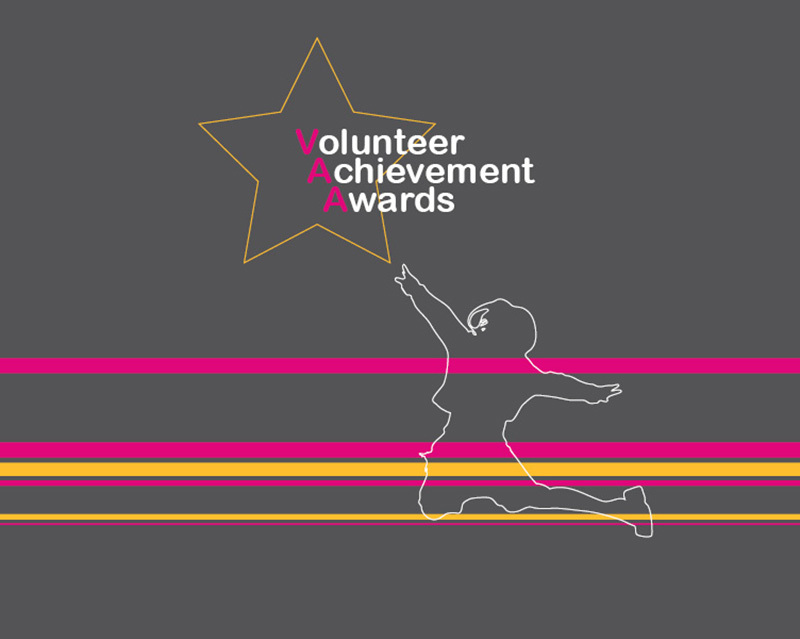 Then you’ll be glad to hear the Volunteer Achievement Awards are back! Anyone can nominate and there are nine awards up for grabs – recognising both volunteers and voluntary groups in the area. The nominations close on 31 December and the winners will be presented with their awards at a glittering awards ceremony early next year. Volunteering Gold Award – recognising an individual’s long service to volunteering. Bringing Communities Together – a project or person that’s helped bring people together to make a positive impact in their community/neighbourhood. Community Group of the Year – a community group that does something special or unique and brings fresh ideas and opportunities to the area. Young Volunteer Award – celebrating the positive things young people do in their communities (nominees must be aged 18 years or under). Behind the Scenes Volunteer – a volunteer who makes a great contribution behind the scenes. Improving Health & Wellbeing – community groups or volunteers who make a positive impact on local people’s quality of life including their physical and mental health and wellbeing. Contribution to Arts and Creativity in the Community – community groups or volunteers who promote creativity and arts in the community. Contribution to Sports Development in the Community – community groups or volunteers who promote sport and fitness in the community. Improving the Lives of Children & Young People – community groups or volunteers who help and mentor young people, to embrace and encourage their aspirations and help them fulfil their potential. Download a nomination form, or call 0115 911 2226 or email enquiries@renewaltrust.org.uk and we will send you a form.